Long after the toys of childhood are forgotten, the gift of music remains. If you would like to purchase a Music Together® class as a present, please do so here. 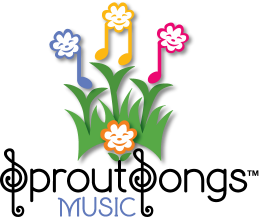 Thank you for choosing Sproutsongs Music!